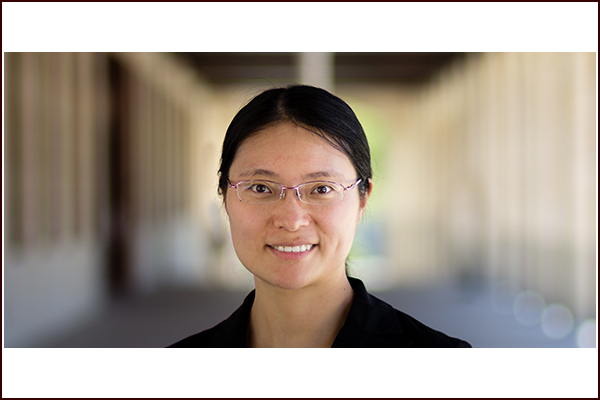 Lihua Jin was selected based on her paper ‘Geometric role in designing pneumatically actuated pattern-transforming metamaterials’, published in Extreme Mechanics Letters Volume 23 (2018), pp. 55 – 65. The award will be presented at the MRS Annual Meeting on November 26, 2018 at the Materials Today Reception. Extreme Mechanics Letters publishes rapid communication of research that highlight the role of mechanics in multi-disciplinary areas across materials science, physics, chemistry, biology, medicine and engineering; with an emphasis on the impact, depth and originality of new concepts, methods and observations at the forefront of applied sciences.